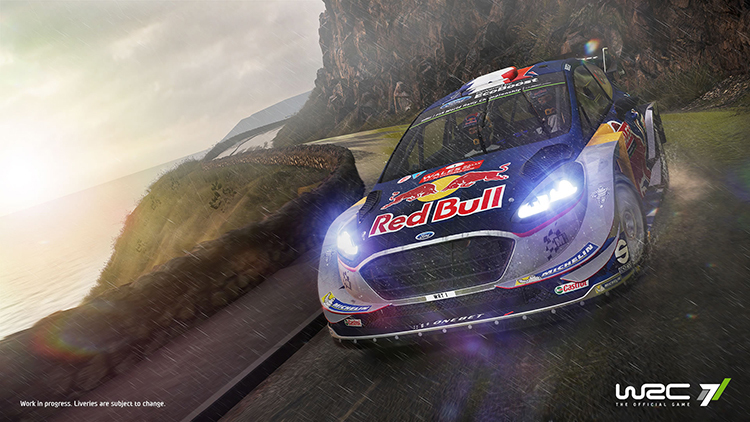 way to experience the World Rally Championship. 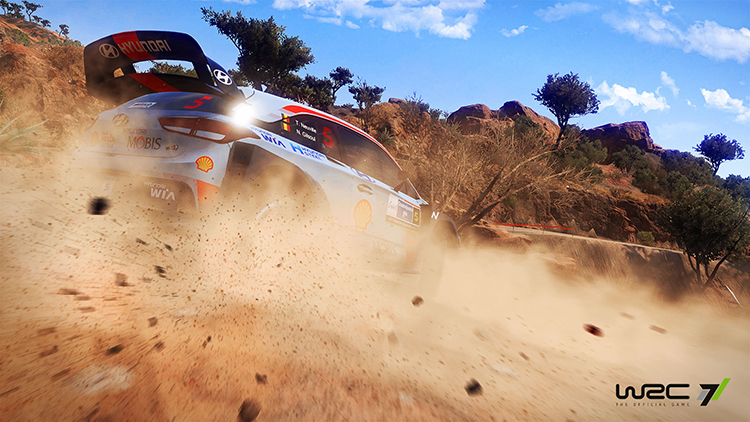 This year, the game is more impressive than ever before, thanks to more powerful and aggressive cars! 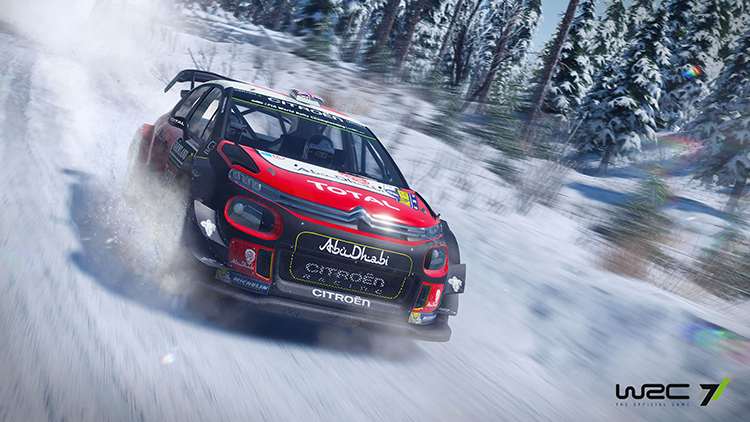 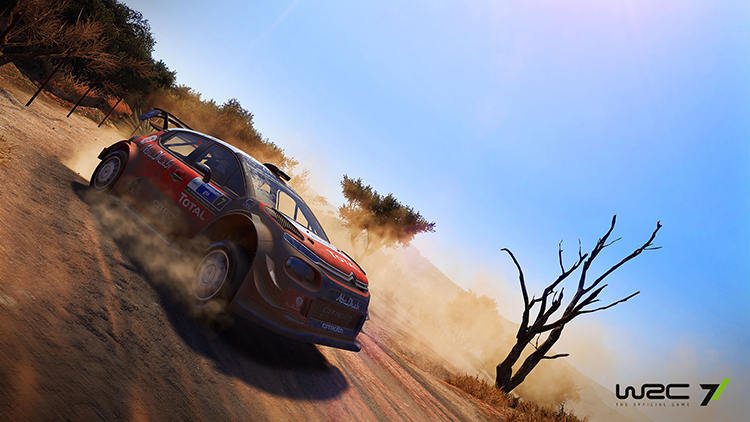 The new official cars from Citroën, Ford, Hyundai and Toyota – powerful ‘rally behemoths,’ with a total of 55 different crews. 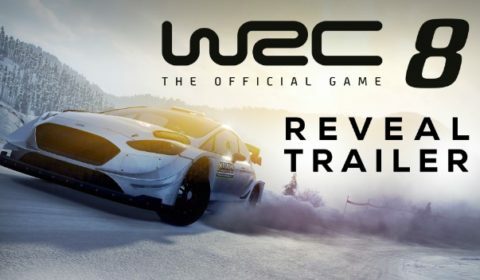 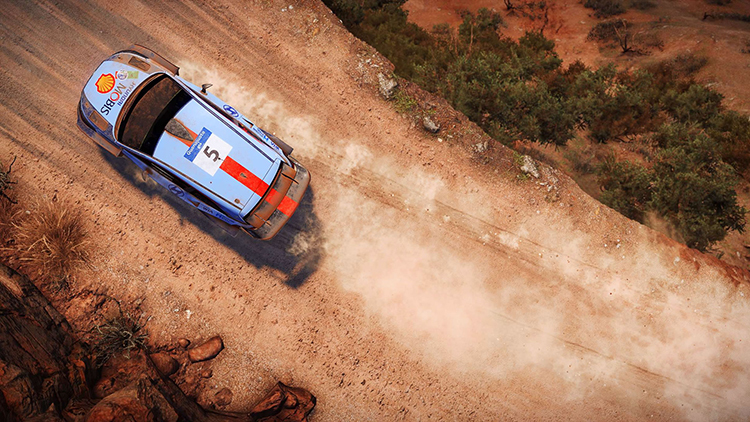 New vehicle physics developed in conjunction with WRC drivers and engineers. 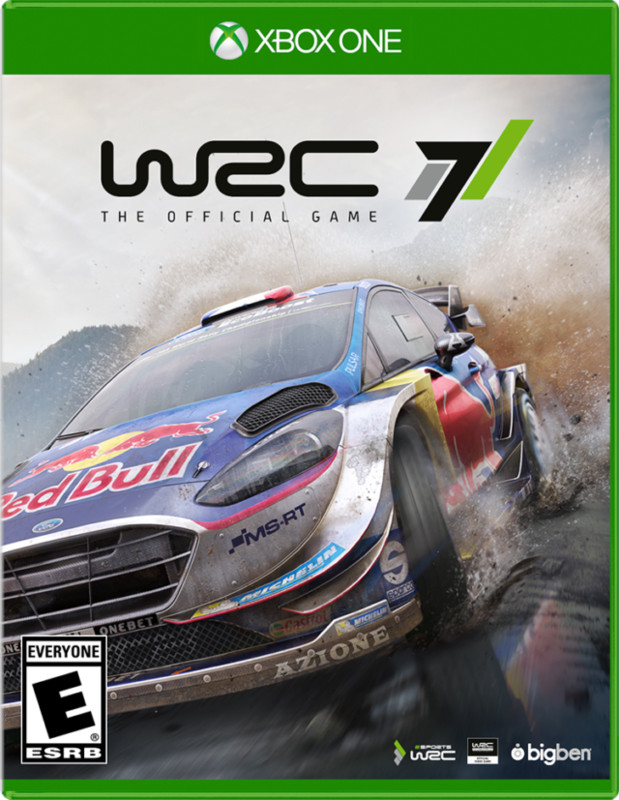 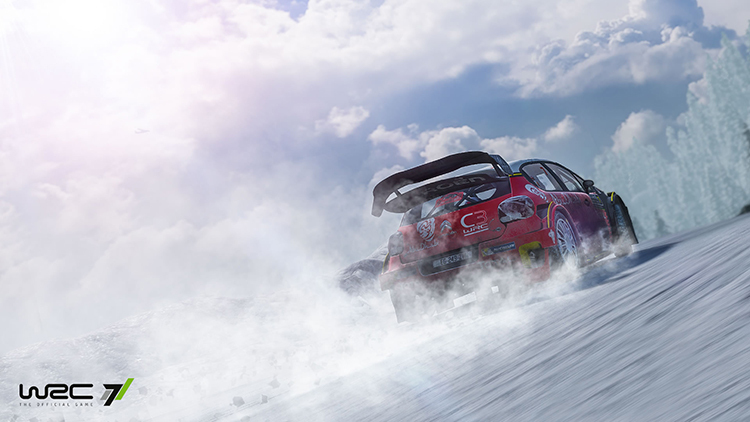 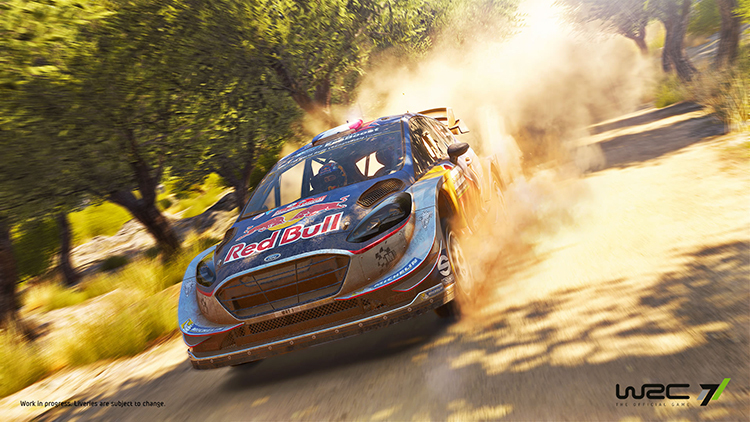 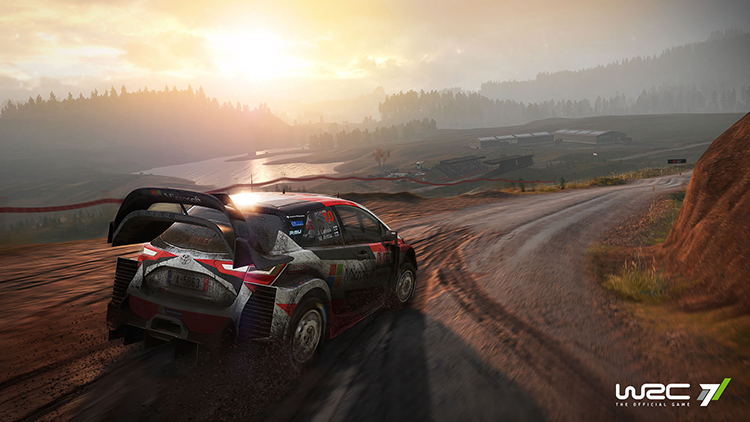 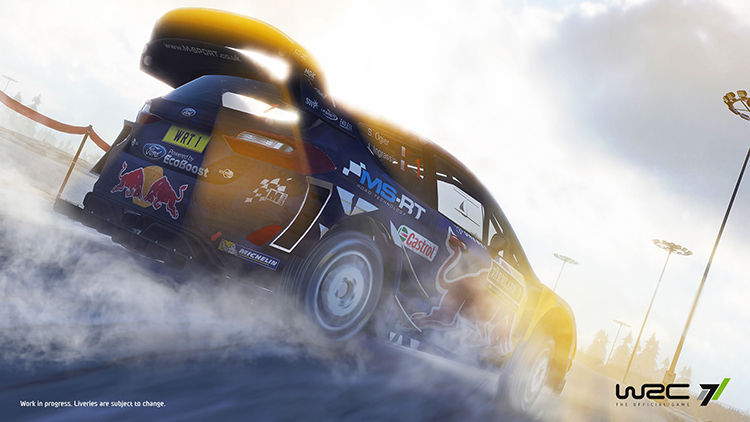 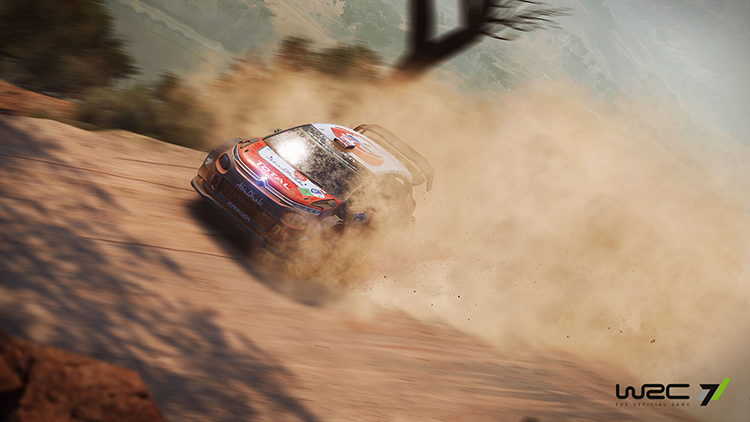 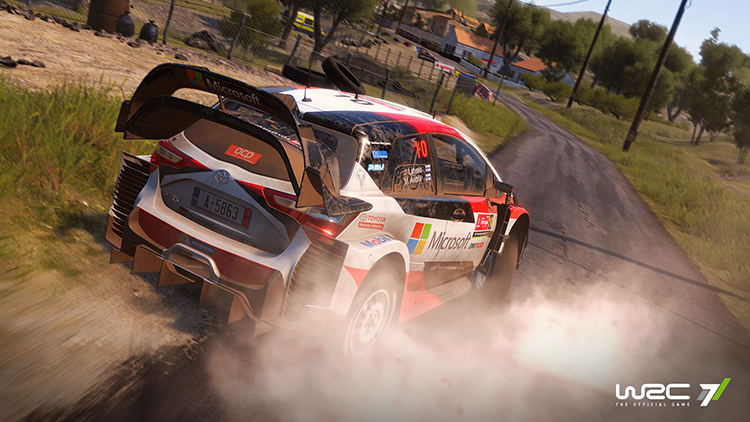 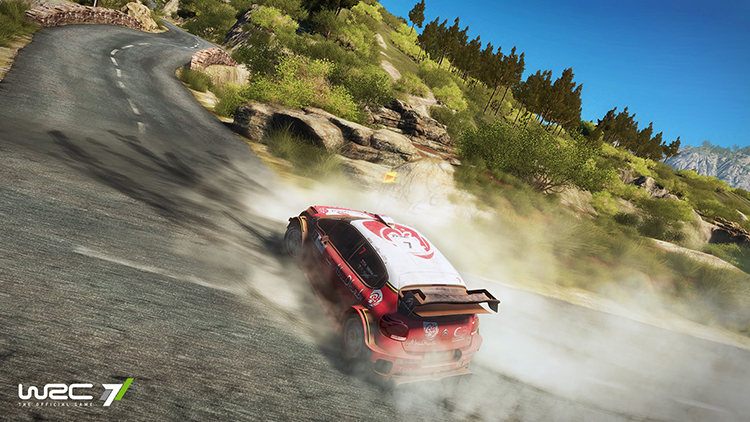 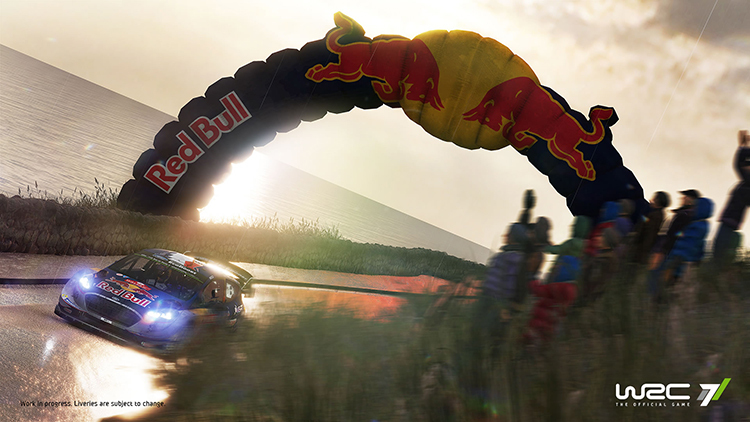 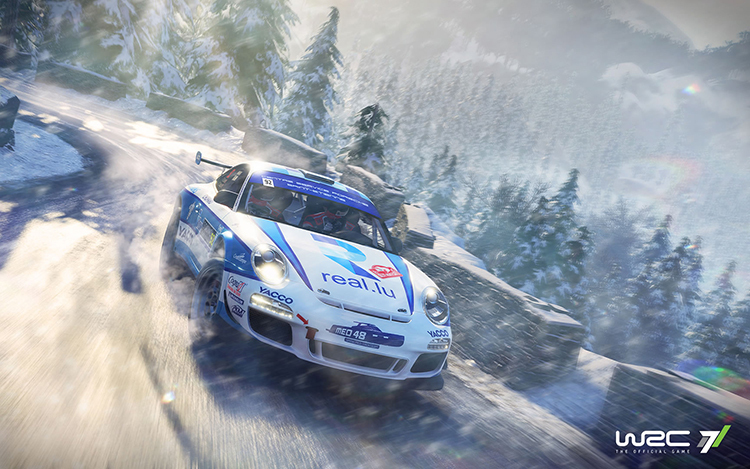 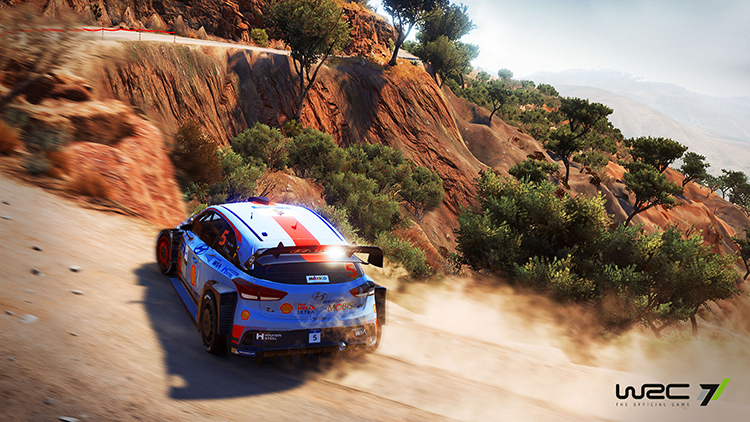 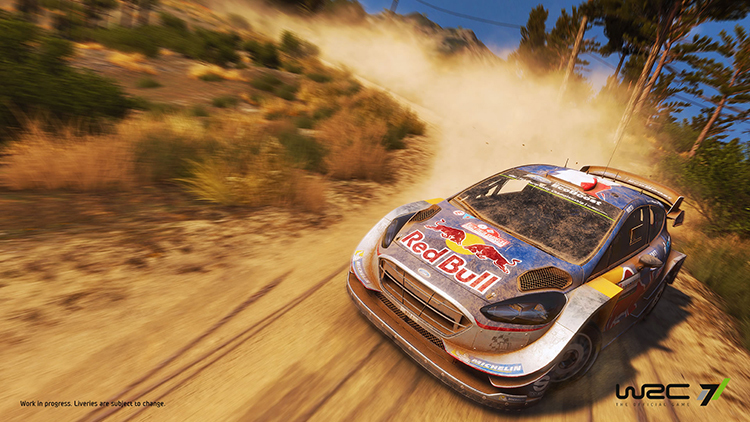 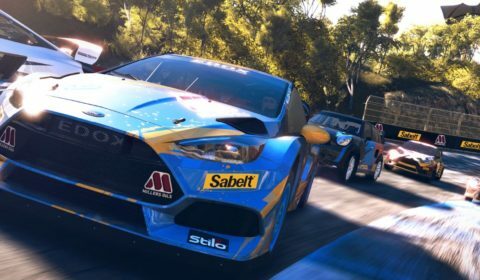 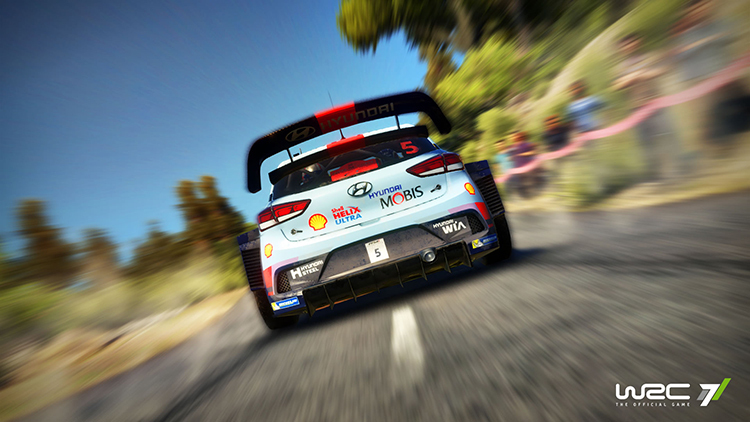 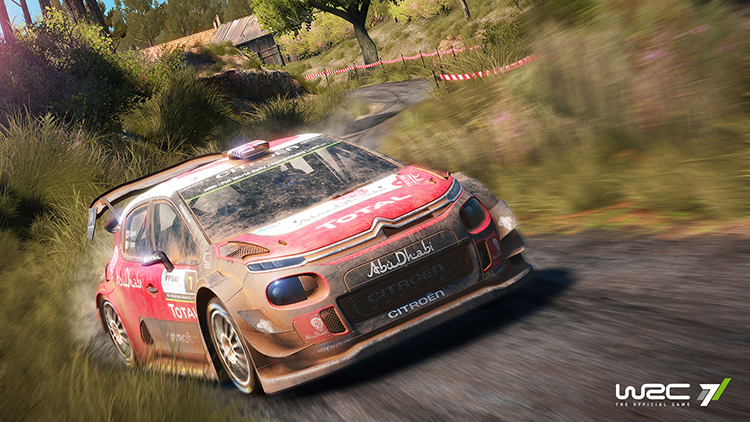 Over 60 special stages in 13 rallies, including 13 new epic stages that last more than 15 minutes each. 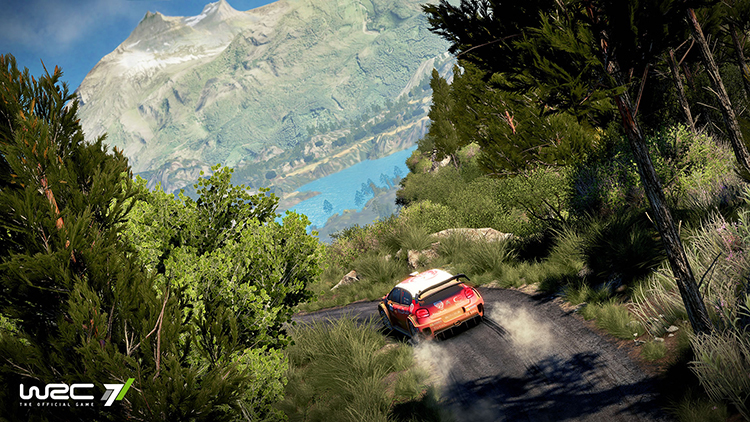 these stages will test the endurance of WRC fans across all possible road surfaces. 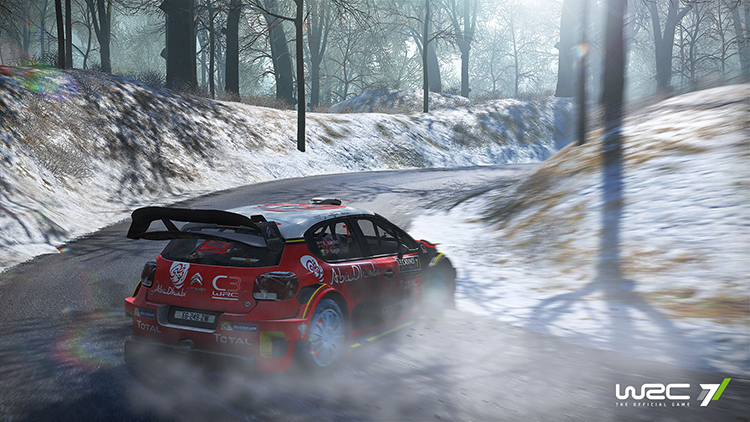 Completely overhauled level design, for more realistic roads, reproducing the typical profiles of the famous wrc special stages. 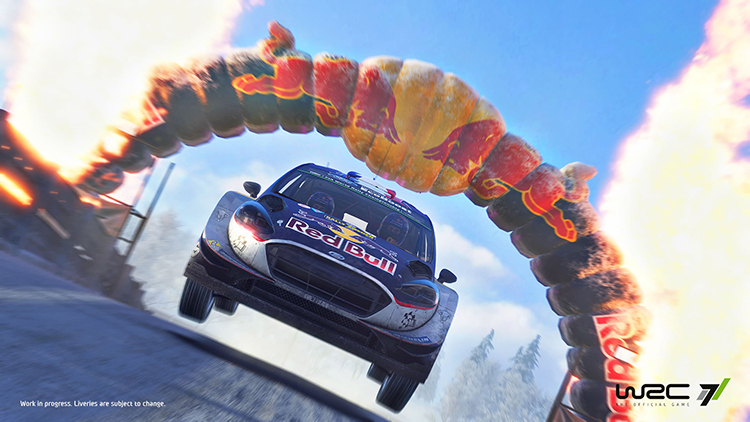 Split-screen multiplayer, for an intense head-to-head racing experience with friends. 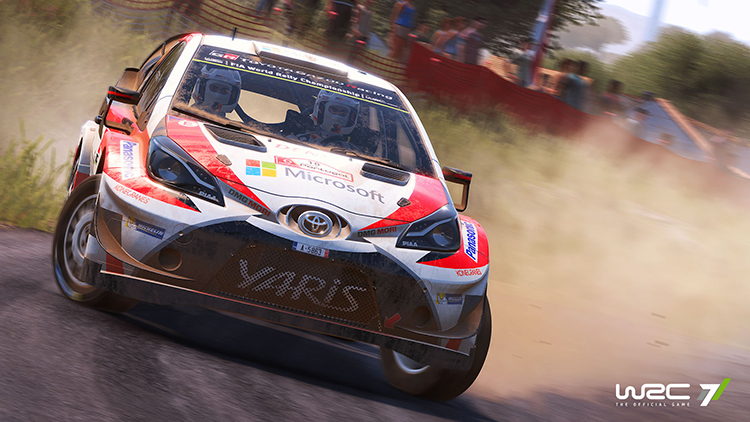 Weekly challenges that run aside esports wrc, keeping the game fresh and constantly attracting new challengers to the competition!